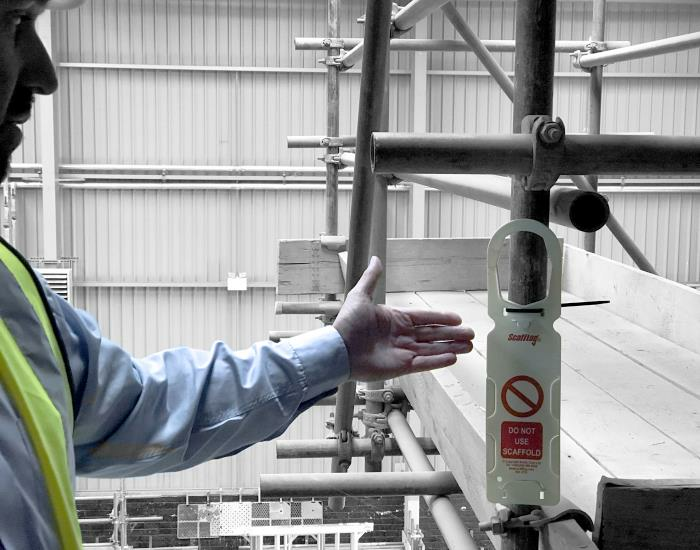 The overall aim is to develop in delegates an understanding of the appropriate safety regulations and the ability to interpret design specifications and statutory regulations when inspecting complex/design scaffolding structures for faults. This is a course aimed at persons responsible for inspecting tube and fitting scaffold and completing a report in accordance to the Work at Height Regulations 2005. 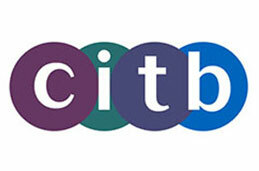 Hold a CISRS BASIC SITS card for a minimum of 2 years. 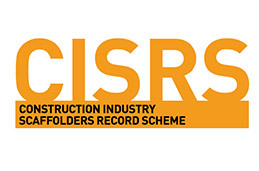 Have attended a retrospective Basic Inspection course with a CISRS approved provider within the 10 year period. The Basic course must be over 2 years old prior to attending the Advanced course. We would only expect the advanced course to be taken by those persons who are required to inspect complex tube and fitting scaffold on a regular basis e.g. 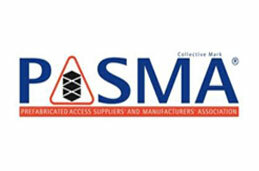 a full time scaffold inspector, scaffold supervisor, project engineer etc. 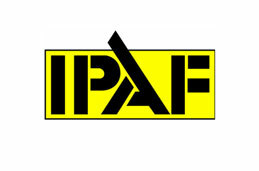 This SITS (Scaffold Inspection Training Scheme) course is intended to give attendees such knowledge to enable them to understand how to inspect basic and special purpose and designed scaffolding structures in accordance with the Work at Height Regulations 2005 and scaffolding industry best practice.